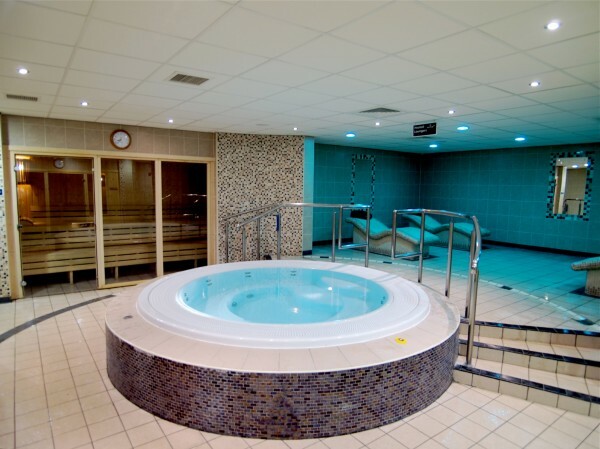 Refurbishment of live leisure centre in Ballymoney. The project involved an extension to the existing fitness suite and changing rooms as well as the construction of a new multi-use play area. Work included the removal of existing blockwork walls, construction of new external blockwork and facing brick walls, relocation of external water tanks, mechanical & electrical works, decoration, new finishes, drainage and ancillary works. A conversion of the existing squash court area to facilitate new soft play equipment, incorporating new windows and doors, was also conducted as part of the contract. A bit more information about the the Joey Dunlop Leisure Centre project.